Absconding liquor baron Vijay Mallya was on Tuesday arrested by Scotland Yard in London. The CBI team will soon visit London to complete the extradition process to bring him back to India. Later on the day, Mallya was granted bail by the magistrate court in Westminster. Mallya, after granting bail on Tuesday, posted a tweet saying "it was an expected move." Usual Indian media hype. Extradition hearing in Court started today as expected. According to reports, Mallya may be extradited to India at a later date as the extradition talks are on between India and UK to get him back. Mallya was declared a wilful defaulter in 2016. Mallya is wanted by Indian authorities for default in payment for loans related to Kingfisher Airlines that was grounded in 2012. He was arrested after the orders of Westminster Court. Officers from the Metropolitan Police's Extradition Unit have this morning, Tuesday 18 April arrested a man on an extradition warrant. Vijay Mallya, 61 (18/12/1955), was arrested on behalf of the Indian authorities in relation to accusations of fraud. He was arrested after attending a central London police station, and will appear at Westminster Magistrates' Court later today, 18 April. Mallya owes over Rs 9,000 crore to a number of lenders like SBI, PNB, IDBI Bank, BoB, Allahabad Bank, Federal Bank and Axis Bank, among others. Earlietr in February this year, India had requested the United Kingdom to extradite Mallya. The government handed over a request for extradition of Mallya to the British high commission in New Delhi. 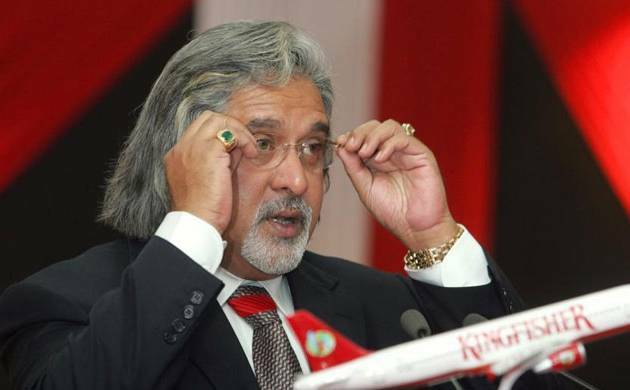 The extradition request was made a day after United Breweries (Holdings) Ltd asked Mallya to step down as non-executive chairman of the company, effective immediately. He left the country on March 3 last year and sought refuge in the United Kingdom, after a lookout notice was issued against him. Bada Sawaal: Is Rahul Gandhi apology on 'Rafale row' enough? Stadium: How Mahendra Singh Dhoni-led CSK lost to Virat Kohli's RCB?